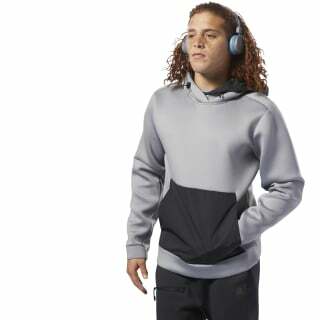 Choose this hoodie for cool weather and gym commutes. 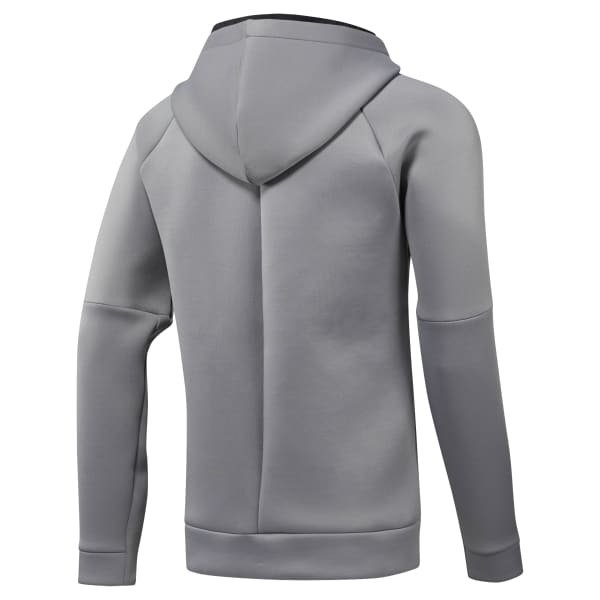 Our men's sweatshirt helps block the breeze with a hood that adjusts securely with bungees. We designed this shirt with spacer fabric to help keep you warm.